On the hunt for a great ticket deal? 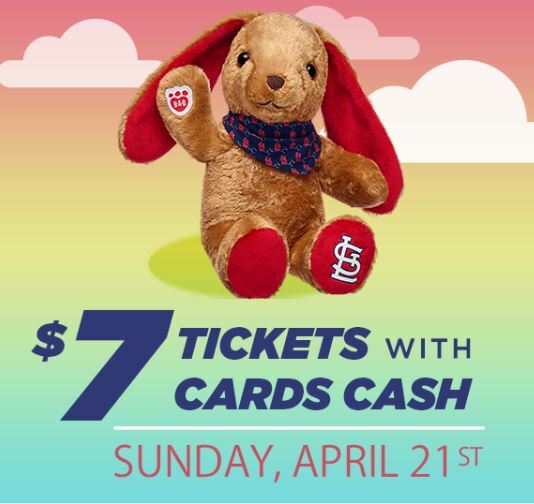 Grab your peeps and hop on over to Busch Stadium with $7 tickets to the Cardinals vs Mets matchup on Easter Sunday, April 21st at 1:15 pm! Plus, you’ll have an extra treat in your basket with $7 Cards Cash loaded on each ticket! Get a jump on it! This offer will expire Friday. 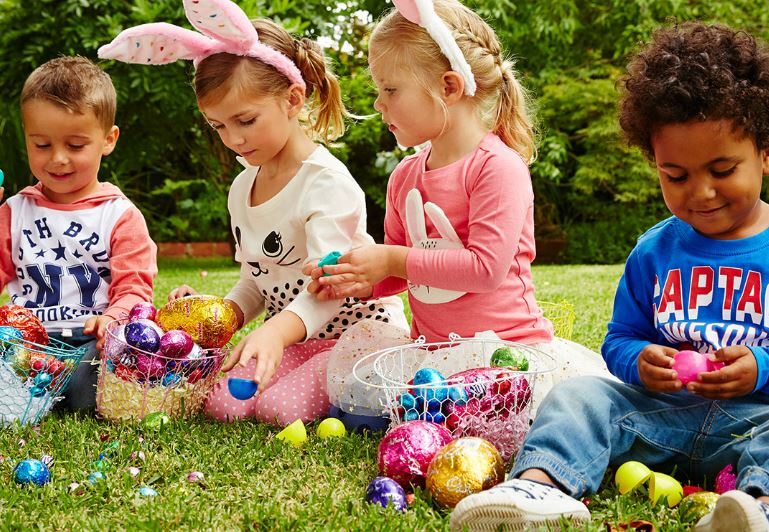 12,000 kids ages 15 and younger, entering with a ticket will go home with their very own, stadium-exclusive Build-A-Bear Workshop bunny. Upper Limits Climbing Gym Family Pack Giveaway! Upper Limits Climbing Gym is offering one lucky STL Mommy reader a FAMILY PACK of climbing day passes & free equipment rental (a $55 value)! To enter just fill out this form. The winner will be chosen at random at Noon on April 22nd and notified via email. 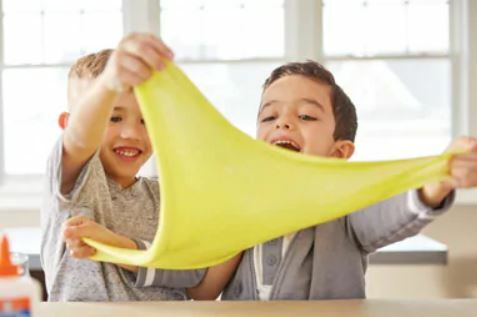 Looking to keep the kids active and busy this Summer? Learn more about Upper Limit’s Summer Climbing Camps below. 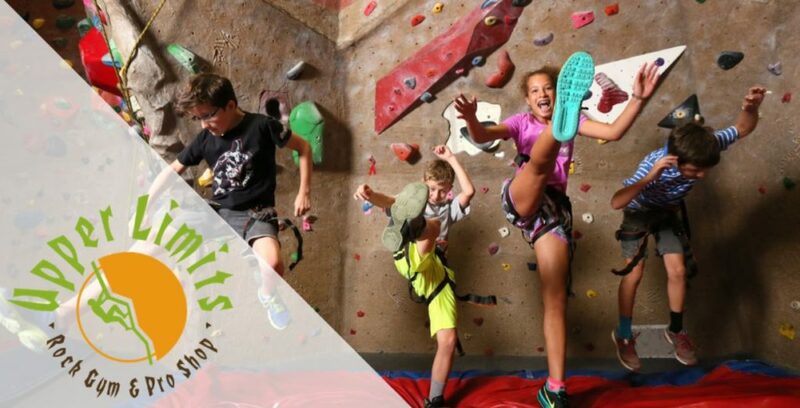 Upper Limits climbing camps are designed to keep kids active over the Summer, while helping them to improve strength, coordination, and confidence. 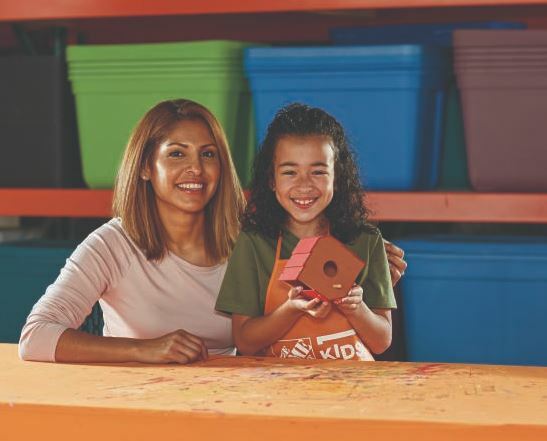 Your child will finish climbing camp with a sense of self-confidence and accomplishment! Each of the three Upper Limits St. Louis locations are hosting four- or five-day camp sessions throughout the Summer, with full-day and half-day options available. “Rock Dwellers” camps are for kids between 7-10 years old and “Cliff Hangers” are for kids between the ages of 11-15. Rock Dweller camp activities include open climbing with staff instructors, climbing techniques and games, and team-building activities. Cliff Hanger camp activities include knot tying, belaying, climbing techniques, bouldering problems, team-building activities, and open climbing. All camp participants will also tie-dye camp shirts. Climbing camps will fill up quickly, so you won’t want to wait to sign up! View available dates and times for each Upper Limits location at http://upperlimits.com/summer-camps. 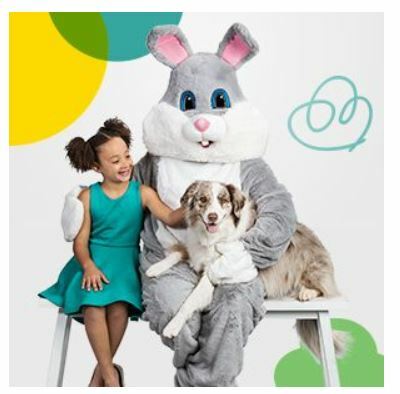 PetSmart is hosting Easter Bunny Photo Days April 13th and 14th from 12 p.m. to 4 p.m..
Don’t miss the St. Louis Easter Egg Hunts list for more Easter fun! The St. Louis Cardinals Hall of Fame and Museum has just released their Saturday Signings Schedule. Before every Saturday home game you can see some of your favorite Cardinals alumni and get their autographs! You must have an autograph line ticket and valid museum admission to receive an autograph. Line tickets will be distributed starting at 9:30am the day of each signing at the Busch Stadium II infield entrance to Cardinals Nation at Ballpark Village. A set amount of tickets will be distributed on a first come, first served basis. Line tickets are free of charge. *Balls and flats under 11″x14″ only. 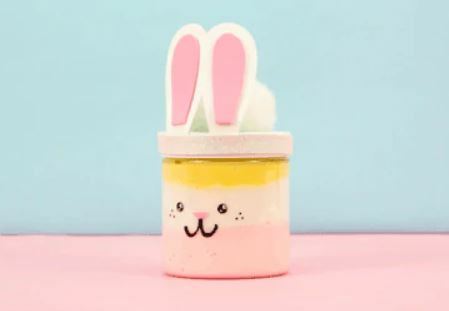 No personalizations or inscriptions. **Player will ONLY sign: blank baseballs, no specially marked balls; Cardinals jerseys only, jersey must be presented on the table; licensed baseball cards that feature Reuss; no personalizations or inscriptions on any item, except on Reuss’s book provided the guest brings the book.